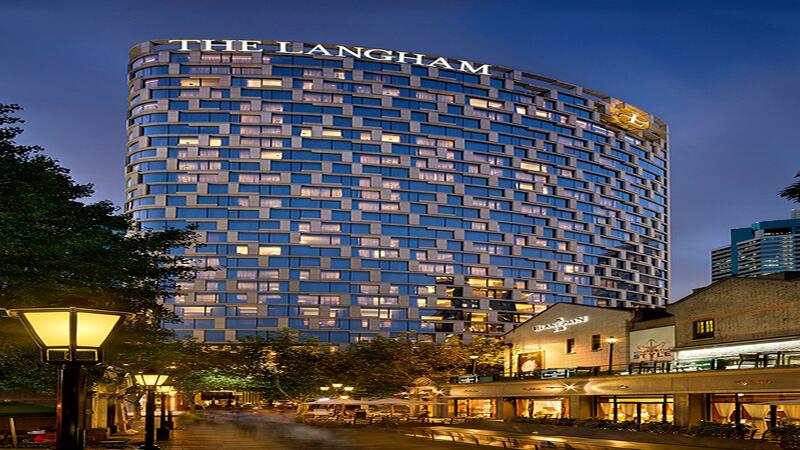 The Langham, Shanghai Xintiandi is located at the gateway to vibrant Xintiandi entertainment hub surrounded by fashionable dining, luxury retail shopping and adjacent to key businesses situated along Huai Hai Road. The Hotel offers enchanting hospitality in an ambience of modern luxury and elegance suitable for both business and leisure guests. 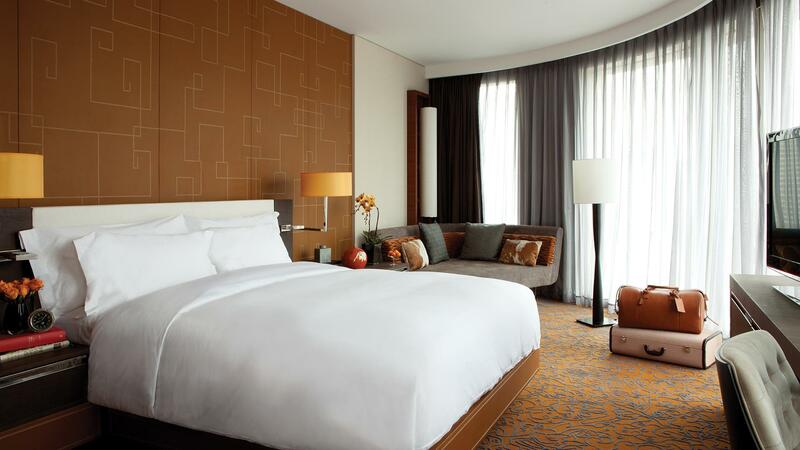 The Langham's 357 elegant rooms and suites provide a haven for discerning guests. Enchanting hospitality awaits, including the Three Michelin Stars Chinese restaurant in China. 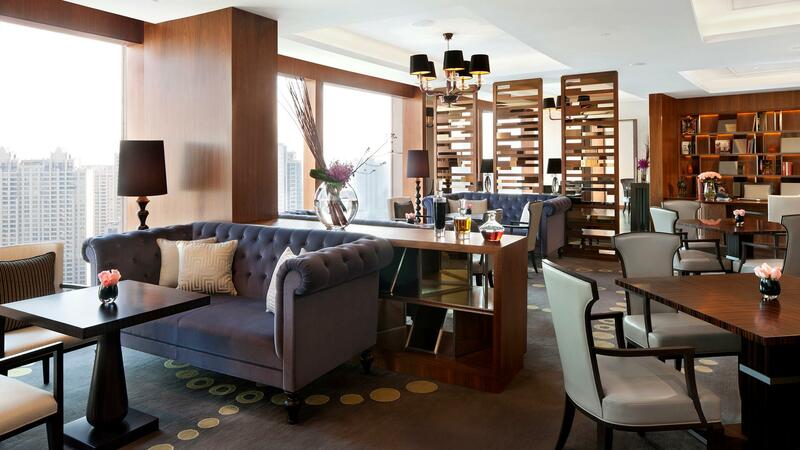 The Langham Club offers privacy and luxury for guests with all-day refreshments. For meetings and special events, the hotel features multi-purpose venues, adaptable for any conference, social or business event. Whether working or relaxing, The Langham Xintiandi, Shanghai offers these amenities and attractions for you to enjoy; Contact your agent for more details.